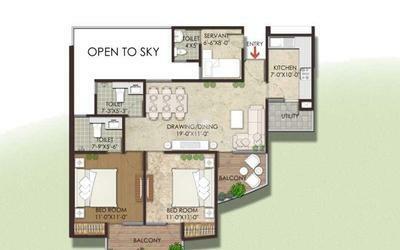 How Far is Krishna Aprameya Premium Residential Towers? 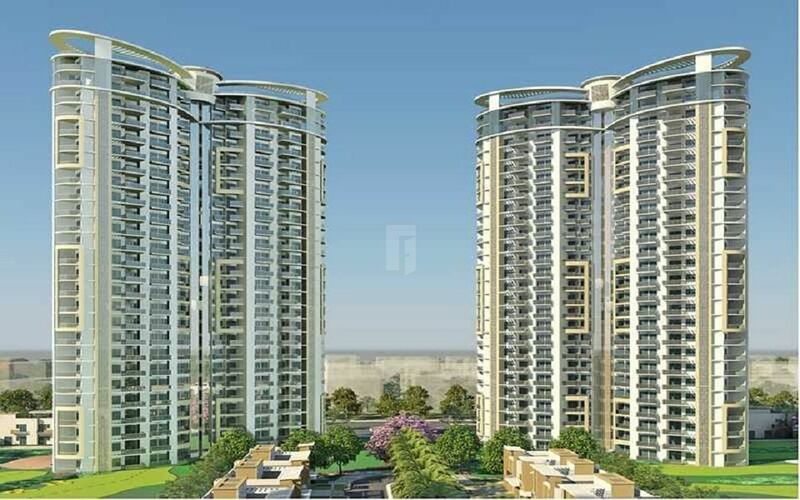 Krishna Aprameya Premium Residential Towers is an ultra-luxurious project in Greater Noida. Developed by Krishna Aprameya Group the project provides 2BHK and 3BHK apartments having all general features and amenities at affordable prices. Many successful and great personalities have always maintained that it is the thought that counts. After all, every action is driven by a thought that defines a goal. And since, we do not bind ourselves within the parameters of defining a tangible goal; we are driven by an infinite thought. We believe that unless you focus on infinity, you will always be limited in your potential. Sky is not the limit for us; it is just the starting point. This thought carries itself into our value system as well. We do not limit ourselves by plans of doing a certain number of things to show we care; we rather are driven by the passion to care infinitely for our customers and team members. Infinity is our inspiration, our driving force and our motivation. That’s why we believe limits are for others.